Count Star Wars: The Last Jedi director Rian Johnson among the people hoping to see a fan campaign to remake the movie succeed. 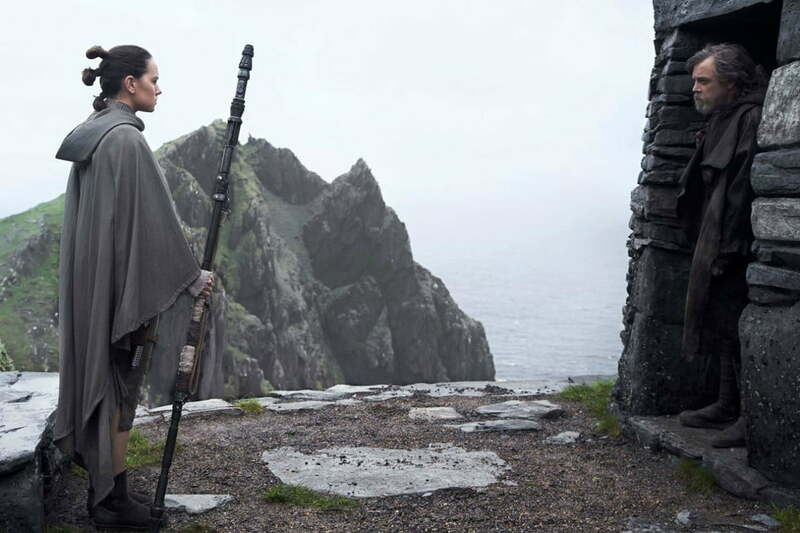 The director recently responded to a tweet from the Twitter account Remake The Last Jedi and offered a surprising — if not necessarily totally genuine — show of support. Remake The Last Jedi has been gaining attention through its presence on Twitter and via a website, where it explains that it hopes to “provide Disney an opportunity to course-correct with the Star Wars franchise.” It argues that between “poor storytelling” and abandoning its “core goal,” the franchise is now “divisive and in disarray.” According to the campaign, it has a team of producers that will put up the money for a remake. In the meantime, it is looking to gather the fan support needed to convince Disney to remake the recent movie. The campaign garnered enough attention for it to end up on Johnson’s radar, as CNET noted. He gave the campaign his support, albeit in what seems like a more amused than genuine way. “Please please please please pleeeeeeeaaaase please actually happen please please please please please,” Johnson wrote, throwing in a lot of prayer emojis for good measure. Even actor Seth Rogen, who is not tied to the famed film series, weighed in on the movement, but he had more of a reality check for the people behind the campaign. In multiple tweets, he estimated that they will need $200 million to remake the film and questioned how they could raise that much money without key elements such as a script, actors, and the movie rights. How did you get investors without a script or stars or director or legal ability to make this movie? Those have been important elements in the past. The plan may not be perfect, but it does serve as a solid example of how much controversy there has been around the Star Wars franchise in recent years. Not only did fans seem to have a love-it-or-hate-it response to The Last Jedi, the recent spinoff Solo: A Star Wars Story didn’t make the box office splash Disney had surely hoped to see. In fact, there have even been rumors that Lucasfilm is putting Star Wars spinoff on hold for the time being, Collider reported. Still, as divided as the fandom has become, we still won’t hold our breath for a Star Wars: The Last Jedi remake anytime soon.